Stop in on Monday for our signature Martinis or mix it up with your special twist. 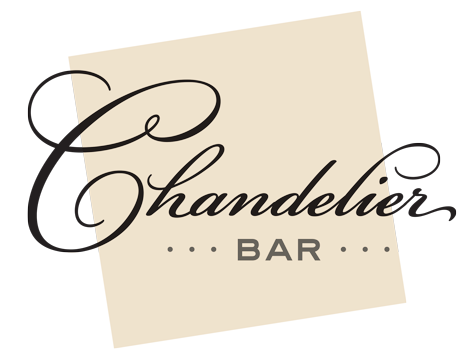 Don’t forget to check out our refreshed Chandelier Bar Menu. 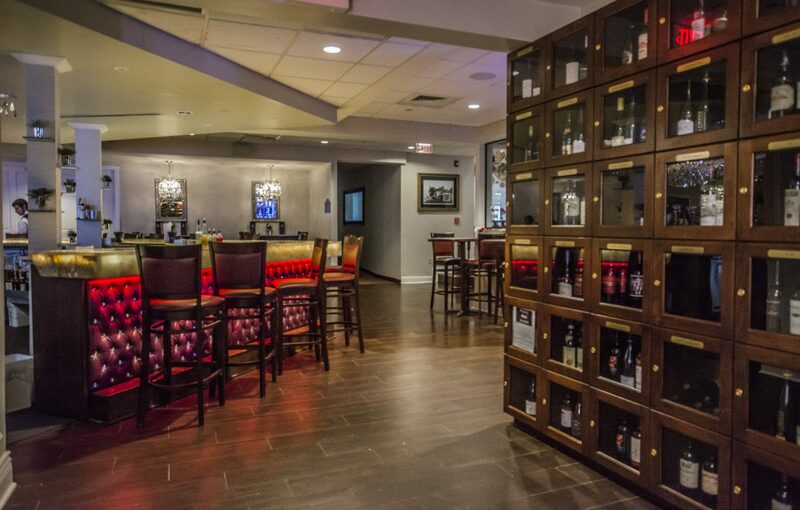 Relax and enjoy appetizers and dinner at the bar, or our new tables. Highlighted by an under lit honey onyx bar, The Chandelier Bar, is the perfect place to gather and relax.